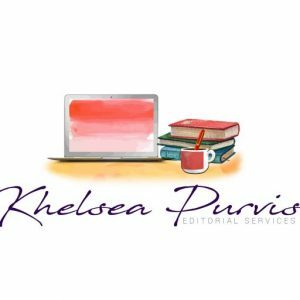 Khelsea Purvis – Tell Your Story Right. I will address "big picture issues" with your story's plot, setting, structure, scenes, and character development. I will help you tell your story in the most effective way possible by refining your writing for clarity, flow, style, tone, and voice. I will find and eliminate typos, duplicated words, missing or misused punctuation, spelling errors, and grammatical errors. You were looking up editing or proofreading services online and stumbled upon this website—great! A creative type whose story fails to meet the expectations of your target audience or genre? A mastermind of plot who struggles to write powerful and convincing dialogue between characters? A phenomenal storyteller who feels apprehensive about the possibility of your story being riddled with typos? Well, don’t worry—you’ve come to the right place. You may think that catching these types of mistakes is easy. You may also think you’re not being vigilant enough while rereading your work. I’m going to stop you right there. Missing mistakes and struggling to perfect your craft happens to everyone. It is a natural part of the process, so don’t beat yourself up over it. Luckily, there are people who specialize in finding those mistakes in your writing. Those people hone in on those errors, point them out, help you eradicate them, and make your work shine the way you want it to. I am one of those people. Acting as the first or final pair of eyes on your work, I will edit or proofread your writing so you can effectively and professionally tell your story. It is crucial to have a second—or even third—pair of eyes look at the material. When you create something, you are too close to the work to be able to see things objectively. There are no ifs, ands, or buts about that! Having someone else review your work can guarantee everything is in working order. You’re probably saying to yourself, “Well, who are YOU, anyway?” I’m glad you asked! 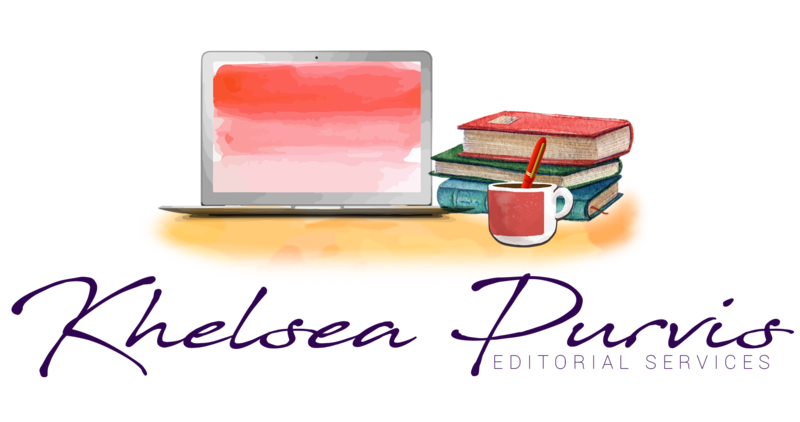 My name is Khelsea Purvis, and I work as a freelance editor and proofreader. For more information about me, feel free to visit the About Me page. To learn what services I offer, feel free to visit the Services page. Now, let’s get to work on telling your story right. Your satisfaction is my top priority. I won't consider a project finished until you are 100% satisfied. Hi! I’m Khelsea Purvis. I help creative minds perfect their storytelling skills by providing proofreading and editing services. "I loved working with Khelsea, she was very professional and made sure that we got everything we needed and that we were happy with her work before she finished. She was very thorough and very friendly. We will be working with her again when we get the opportunity. I can’t sing her praises enough!" 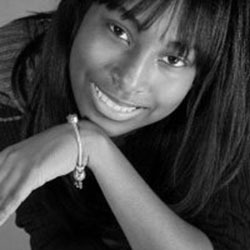 "Khelsea is so fantastic to work with and does an amazing job! She is extremely supportive, understanding, and meticulous about the whole process of editing and proofreading. With Khelsea's efforts and proficiency, the resulting text of my fairy tale has been polished to a shining condition! I highly recommend Khelsea Purvis to anyone who is interested in quality work and an excellent human approach." "I wish I'd found Khelsea before these recent comic book issues. Her work is incredibly thorough and turnaround exceeded expectation. I'd hire her again for my next project without hesitation."